The Republic of Djibouti has escalated its dispute with global port operator DP World, announcing it had nationalised a 67% stake in the Doraleh Container Terminal (DCT) Horn of Africa hub. The East African government said it had “decided to nationalise, with immediate effect, all the shares and social rights of PDSA [Port de Djibouti]”. PDSA is 76.5% owned by the Djibouti government with Hong Kong-based China Merchants having a 23.5% stake, which it acquired for $185m in 2012. In turn, PDSA owns two-thirds of DCT. DP World owns the remaining third, operating the 1.2m teu box terminal facility under a build and operate concession granted in 2006. An emailed statement from the Djibouti presidency claimed its action was to “protect the fundamental interests of the nation and the legitimate interests of its partners”. In response, DP World claimed the government’s action would cause concern to all foreign investors in the country. 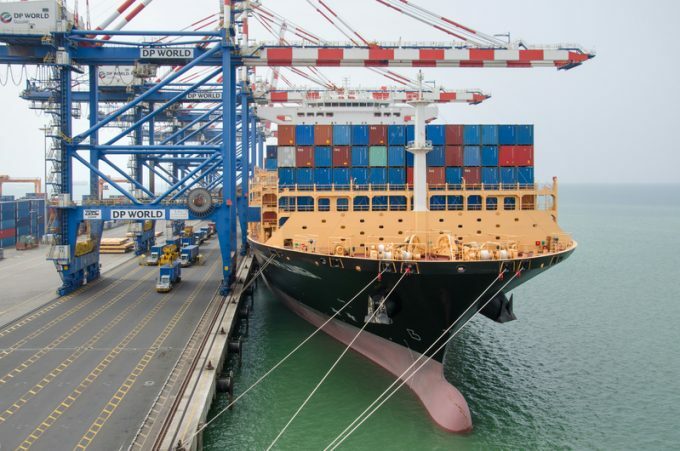 Last month a London court found in favour of the Dubai-based port operator ruling illegal a new Djibouti government law allowing it to seize control of DCT. The London Court of International Arbitration ruled that the government had acted illegally, following long-running efforts to force DP World to renegotiate the terms of the concession. The government of Djibouti had “unlawfully” seized control of the terminal on 22 February, summarily terminated the concession agreement and forced DP World employees to leave the country. But the UK court ruled that the contract was “valid and binding”. In response, the Djibouti government claimed the London court’s decision was “biased”, and said it would not accept the ruling. A High Court order this month placed an injunction on PDSA attempts to terminate its joint-venture with DP World and prohibited PDSA from removing DP World-appointed directors, stipulating that it must “not interfere with the management of DCT” until such time as the dispute is resolved. The three-berth 1,050-metre DCT facility is a strategic shipping hub which has grown in importance since its opening. MSC is one of its biggest users. In a recent interview with CNBC, DP World chairman and chief executive Sultan Ahmed Bin Sulayem said “all options are open” in its quest to resolve the issue. He said the situation at Djibouti was “putting a shadow on investment in Africa”, and making investment more expensive.